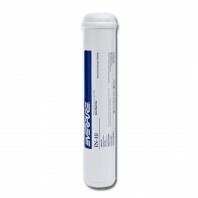 Are you having bad taste and odor issues in your water, for commercial applications? 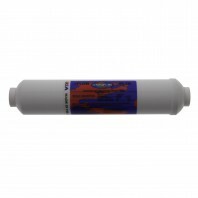 Get your water tasting great again with a carbon filter for your needs. 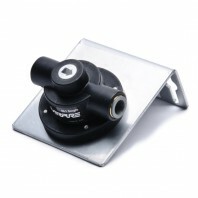 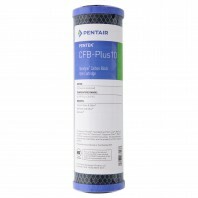 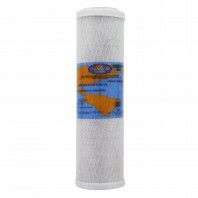 Just pick the carbon filter that is the right fit for your under sink or whole house application. 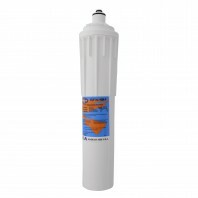 In no time these carbon filters work hard to keep your water tasting and smelling great, free of chlorine taste or any other unpleasant taste/odor. 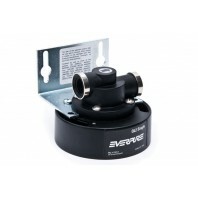 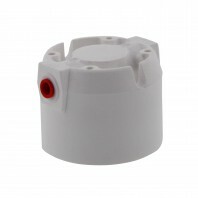 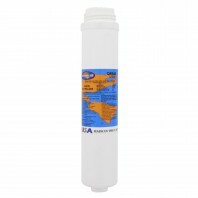 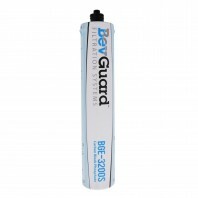 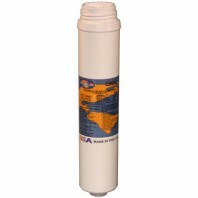 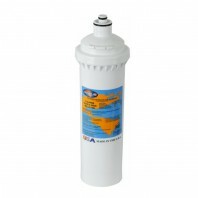 All the filters are easy to install requiring little maintenance during the life of the filter. 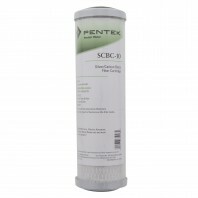 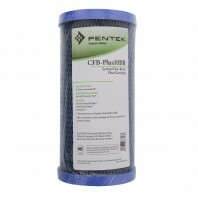 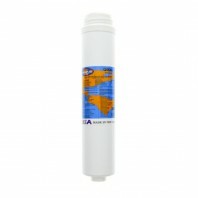 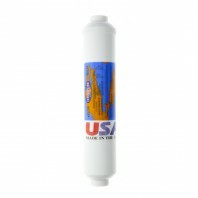 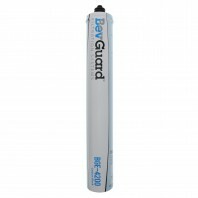 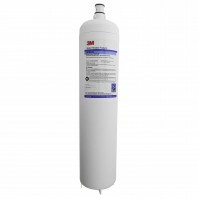 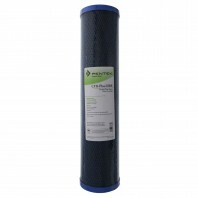 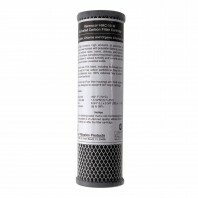 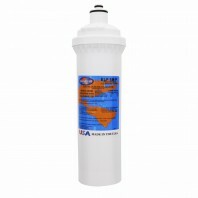 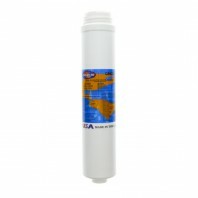 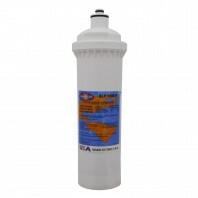 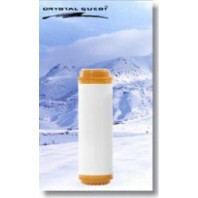 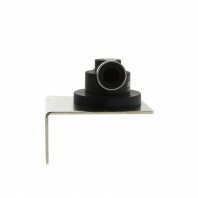 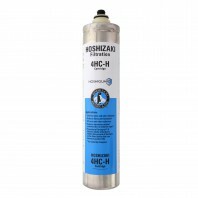 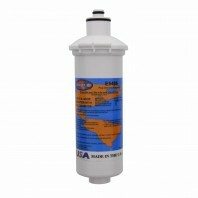 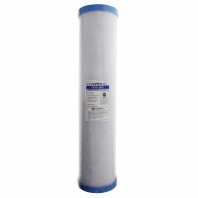 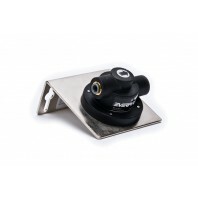 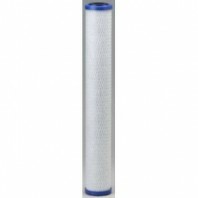 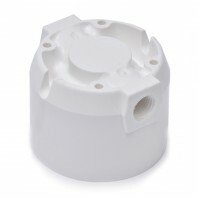 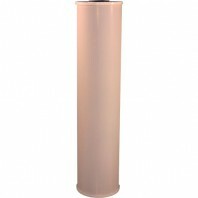 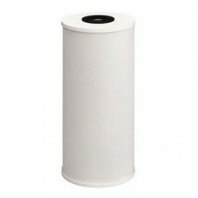 DiscountFilterStore.com has what you need for carbon filtration.